FEGLI Comparison: Did you know you might be eligible for savings up to 50%-80%? Our detailed cost versus benefit analysis of your FEGLI compares your FEGLI coverage and premium to private life insurance. We will take a look at your FEGLI as both an active and retired employee. Life Insurance Consultations: Term, Whole Life, Universal Life, FEGLI; with so many life insurance options, it can be hard to determine what is right for you, not to mention how much insurance to purchase. Every single person has a different situation, and our consultations are designed to find the program that best suits your needs. 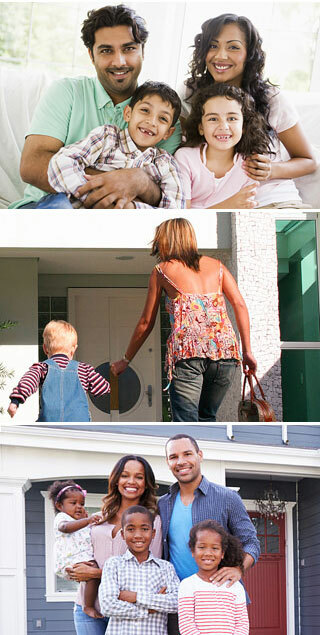 Life Insurance Comparisons: Unsure of which insurance carrier to choose? Want to look at private insurance but don’t know where to start? Our life insurance comparisons take the top rated insurance carriers in the nation and show side by side quotes, bringing the insurance carriers to you. Impaired Risk Life Insurance: Don’t let a medical condition keep you from obtaining life insurance. Every carrier views each health situation differently, and our impaired risk life insurance program is designed to find the carrier that wants to work with you.